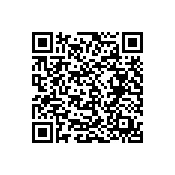 Lighting is responsible for about 15% of global electricity consumption. LEDs are a new technologies introduced in the market over the last 10 years. LED offers a very high efficiency compared to traditional lamps and higher lighting quality compared to fluorescent lighting in the non-residential sector. Through technology development and energy efficiency policies the LED lighting is fast penetrating the lighting market, offering energy and cost savings and higher lighting quality. 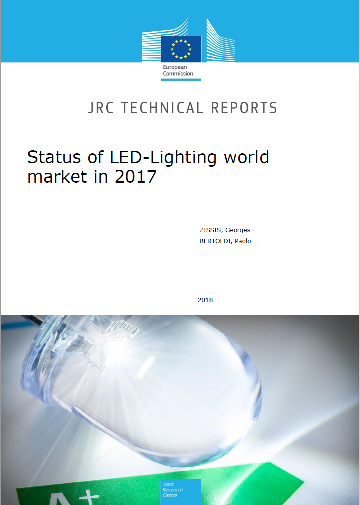 This report offers a snapshot of the latest developments in term of market and technologies for solid state lighting and in particular for LED in the different markets. It follows a previous study by the JRC carried out in 2011.